In a new study in Space Weather, a journal of the American Geophysical Union, researchers pieced together data and historical records related to the solar activity of 1972 to better understand the nature of the solar storm. In the process, they uncovered an incident where sea mines off the coast of Vietnam were detonated by the solar event. Intense solar activity in early August 1972 hurled hazardous radiation, solar plasma and charged particles in Earth’s direction. After reaching Earth on Aug. 4, the highly energetic particles and magnetized plasma disturbed both human technology and natural phenomena, Knipp said. The solar activity damaged spacecraft and satellites, and led to power issues across North America. Auroras, resulting from charged particles from the Sun interacting with air in Earth’s upper atmosphere, were visible in the northern United States and southern United Kingdom. “Had we had astronauts on the way to the Moon, it appeared that they would have become very, very ill from the radiation sickness,” Knipp said. On the same day, while observing the coastal waters of North Vietnam from aircraft, US Navy personnel witnessed dozens of destructor sea mines exploding with no obvious cause. 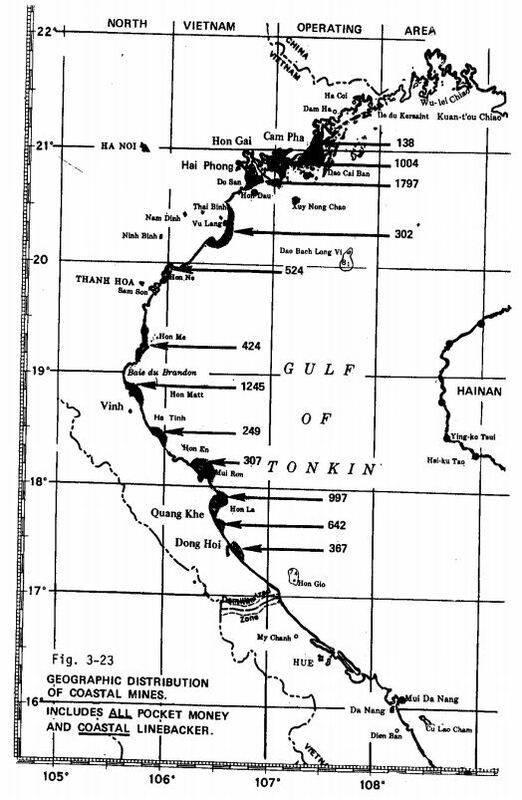 These mines were airdropped by the US Navy into Vietnamese waters as part of Operation Pocket Money, a mission aimed at blocking supplies from reaching North Vietnamese ports. “I was able to connect all these things and say well, not only did the sea mines blow up and do we have pretty good evidence of that … but the likely way this would have happened was if this was really a storm of much greater proportion than anyone was understanding,” Knipp said. As humanity becomes more intertwined with and dependent on technology, the effects of solar activity will become increasingly important, Knipp said. Dependence on satellite systems, like GPS, could make today’s world more vulnerable to another event like the 1972 storm.